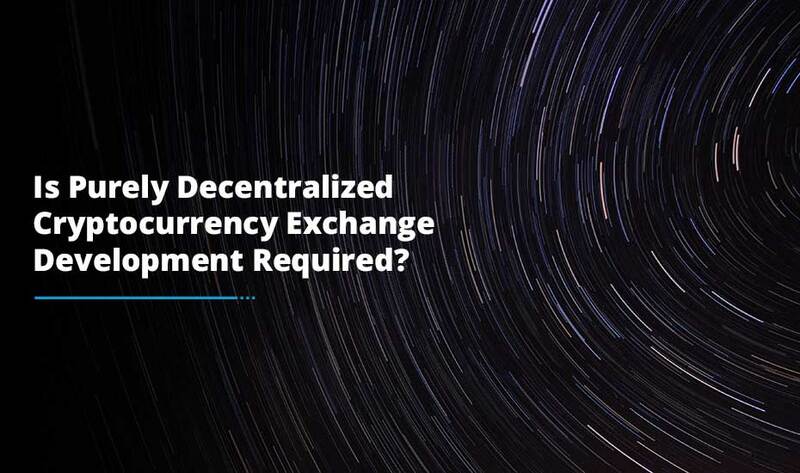 As more and more cryptocurrencies have started to pop up, many are looking for answers to how to make a cryptocurrency. If you are not much into the coding but have a keen interest in observing different cryptocurrencies, you’d also be looking to find out how to make your own cryptocurrency? Well, certainly creating a crypto of your own is very much possible. If you don’t have a technical background, you must get someone with technical familiarity and your technical partner will take care of all the coding elements. Decide beforehand whether you would like to set up your own Bitcoin fork or create a new cryptocurrency altogether. It is always a good idea to go with the option that fulfills your requirements. 1. What It Has Got For Consumers: In order to create a new set of cryptocurrencies, everybody is in the ready-to-go mode. So, it’s important for you to thoroughly define the USP of your digital currency so that users find it appealing. 2. Use the Community: If you believe that people will accept the cryptocurrency as soon as you make it available to them, well you have been mistaken then. 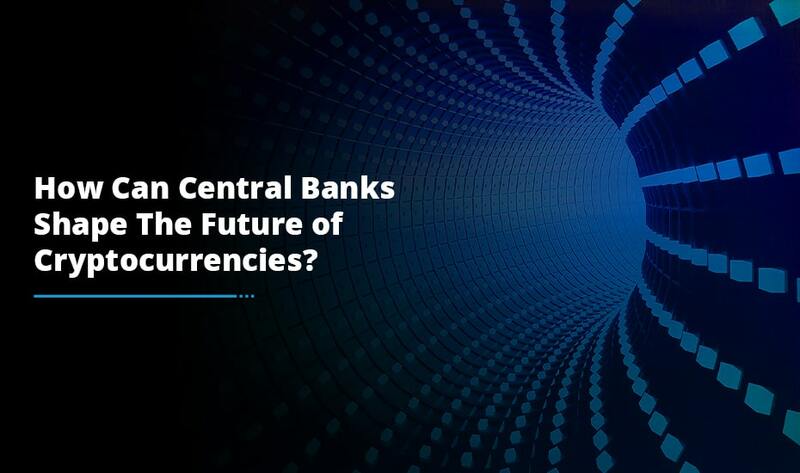 Instead you should emphasize on finding out relevant points where other cryptocurrencies lack and come up with reasons along with use-uses why your currency should exist and flourish in the market. Now, it’s time to head towards the coding part. 3. Which Development Method to Choose: If you want to keep things under control, you should code everything on your own if you have knowledge of coding or else take help from your technical partner. It’s essential for you to acclimatize with the language you go for and then just stick by your choice. 4. It All Starts With Prototyping: In order to make concepts clear to everyone, you must have a prototype ready for approval so that there is no need to explain everything to everyone. Thus, having an excellent prototype is the way to move ahead. 5. 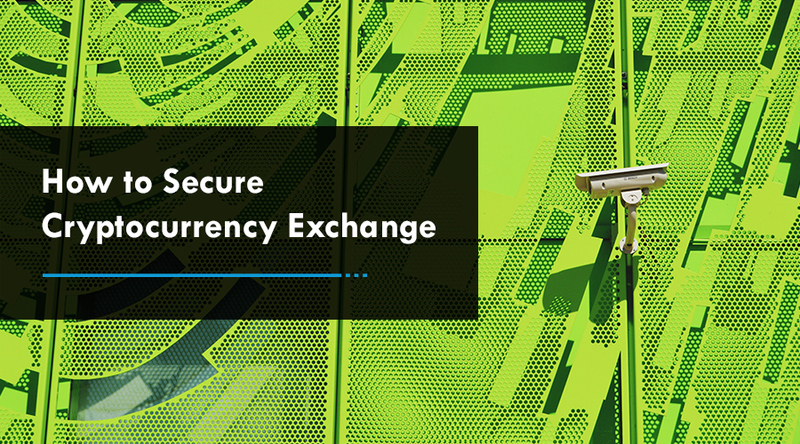 Security Is The Key: Think like a hacker and find out the drawbacks of your cryptocurrency so that you can work to improve it. If you go with a hacker’s mindset, you will easily be able to find vulnerabilities and then do everything to fix them effectively. 6. Find Miners: As soon as your product is ready to launch in the market, you will obviously be in need of miners. Just make sure you don’t oversell your product instead express your vision profoundly to get them on onboard as this will help in building the trust with your audience. In fact, this will give you a clear picture of what you are going to accomplish with your product, the idea behind it and so they will be in a better position to stick to it for a longer period of time. 7. Don’t Rush For Investors: Very often, people start looking for investors when they are not even aware of how good and innovative their product is. Your focus should be on outstanding implementation only because that is the way you are going to attract investors towards your product. 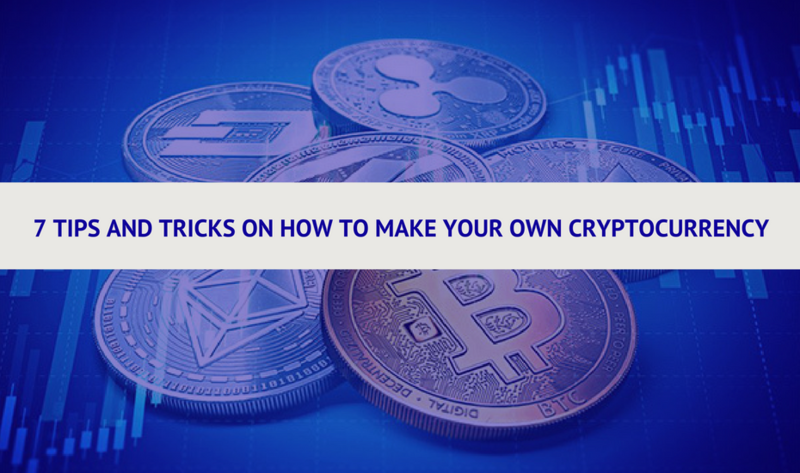 Hopefully, this guide will be helpful for you to know how to make your own cryptocurrency and make it successful in the market. Ensure to devise a perfect plan for it and implement. You will definitely leave a big mark in the cryptocurrency world.